The Family Law & Policy Program is a hub for thinkers who care deeply about the family and children. 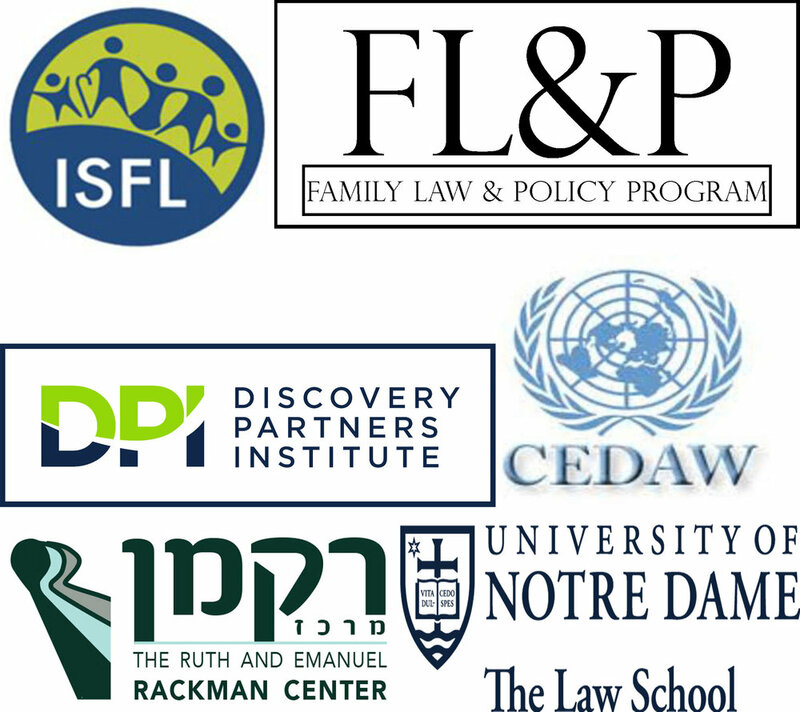 We are proud to partner with several impressive international scholars who have dedicated their careers to the field of family law and policy. By partnering with international scholars, the Program is able to add an additional layer of depth and nuance to its exploration of the challenges facing the modern family, as well as policy approaches to solving those challenges.